New prints from Vanessa Marsh. New Editions from Bernard Chauveau and Couleurs-Contemporaines. Douglas Dodds provides an indispensable survey of artists who have chosen to share power with machines. Leslie Jones looks at the career of Sonya Rapoport. Janice Kerbel, Indoor Island Garden from Home Climate Gardens (2004), inkjet print on paper, 59.4 × 84 cm. Edition of 5. ©Janice Kerbel. Courtesy greengrassi, London. 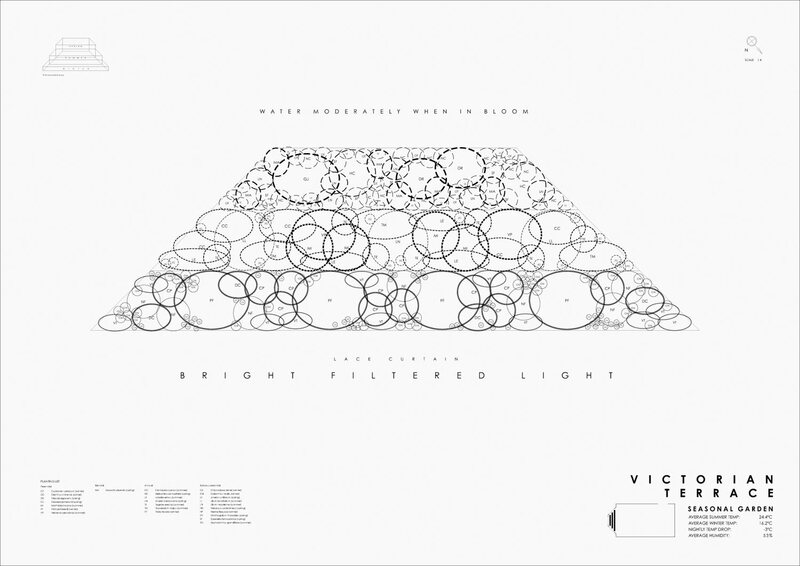 The result was Home Climate Gardens (2003), a series of designs for nine indoor gardens, created as digital drawings and presented in their final form as a set of digital inkjet prints. 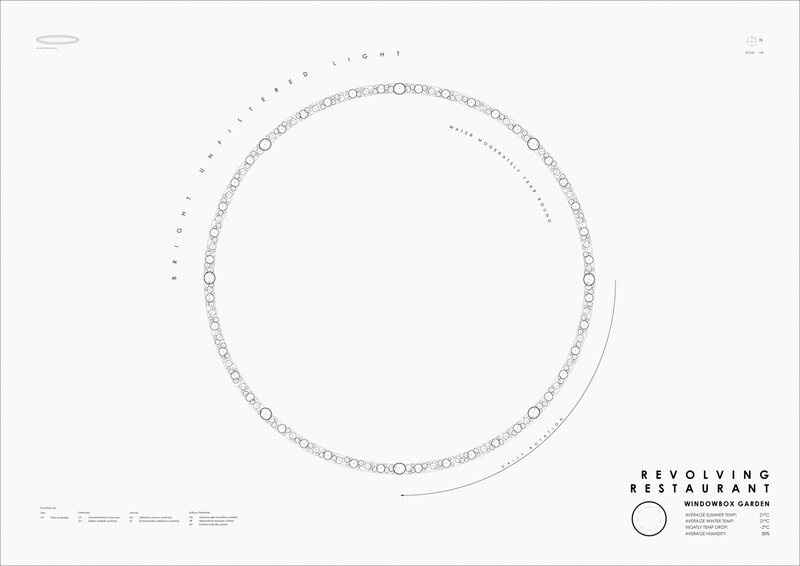 The series utilizes a clean and precise language of text, geometric shapes and simple line elevations. 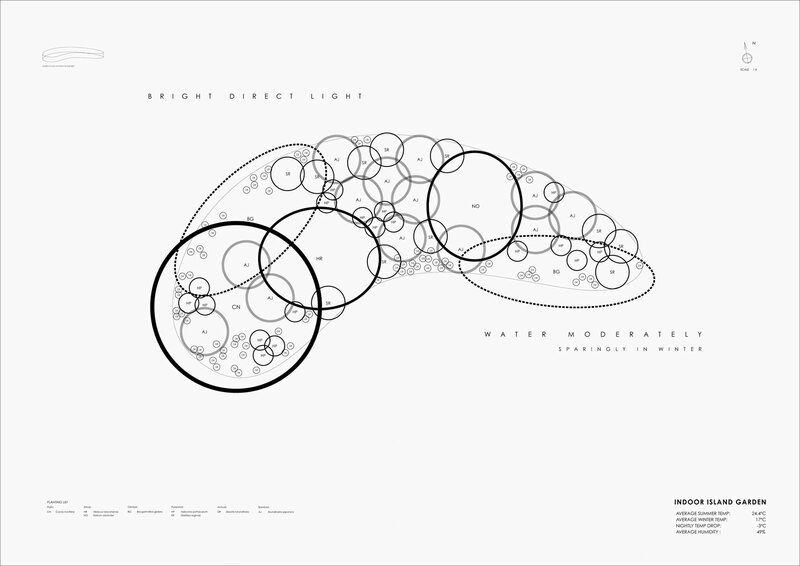 Printed in black on sheets of white paper measuring 84 x 118.8 cm (with the exception of Indoor Island Gardens, which is half the size at 59.4 x 84 cm), the designs resemble architectural blueprints or large-scale scientific diagrams. Alongside the series, which was published in a small edition of five, Kerbel produced a color calendar for 2004 that suggested plantings appropriate for general domestic indoor environments. This was made available for free to visitors to the exhibition and via post by request to the Norwich Gallery. Janice Kerbel, Launderette: Suspended Garden from Home Climate Gardens (2004), inkjet print on paper, 84 × 118.4 cm. Edition of 5. ©Janice Kerbel. Courtesy greengrassi, London. While the site for the smallest print is left unspecified, each of the eight larger Home Climate Gardens is intended for a particular indoor location: a launderette, a loft, a gym, a council flat, a Victorian terrace, an open plan office, student housing and a revolving restaurant. All include a central planting diagram and legends with information about species, location, elevation and orientation in the four corners. 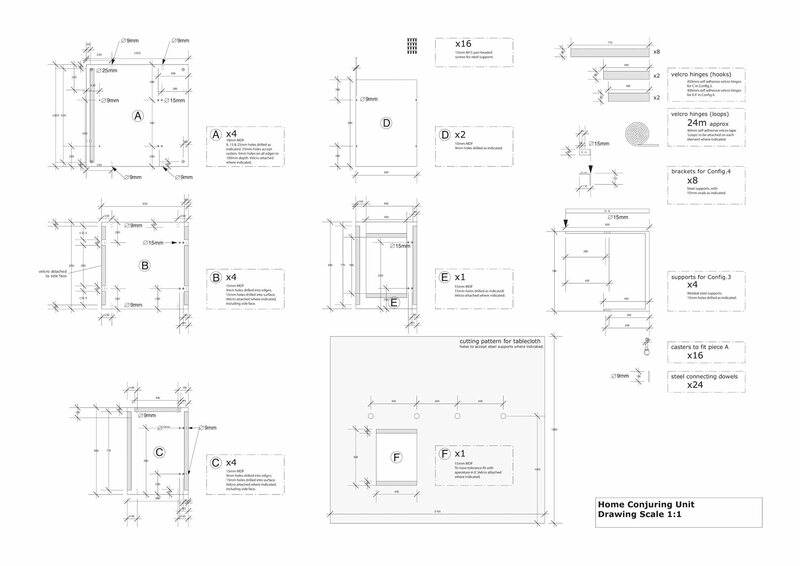 The title (location) and subtitle (type of garden) occupy the lower right (for example, “Revolving Restaurant / Windowbox Garden”) above a simple plan of the space indicating exactly where the garden will be located. The average summer and winter temperatures, average nightly temperature drop and average humidity are listed alongside. The shape and arrangement of the garden’s containers are indicated by an elevation drawing at the top left, while the scale of the central diagram and the compass orientation are provided top right. The planting list is printed in the lower left. Divided into categories such as palm, perennial, fern and evergreen climber, the different species are listed by their Latin names next to abbreviations, usually two-letter initials. The plants are represented in the central diagrams by circles, ovals, ellipses and other geometric shapes. These are formed by a range of continuous, broken, dotted, single and double black lines of varying thickness, or, sometimes, by regularly placed short vertical lines. The abbreviated plant names, reminiscent of elements on the periodic table, are centered within most shapes, which overlap in clusters like Venn diagrams confined by their delineated containers. 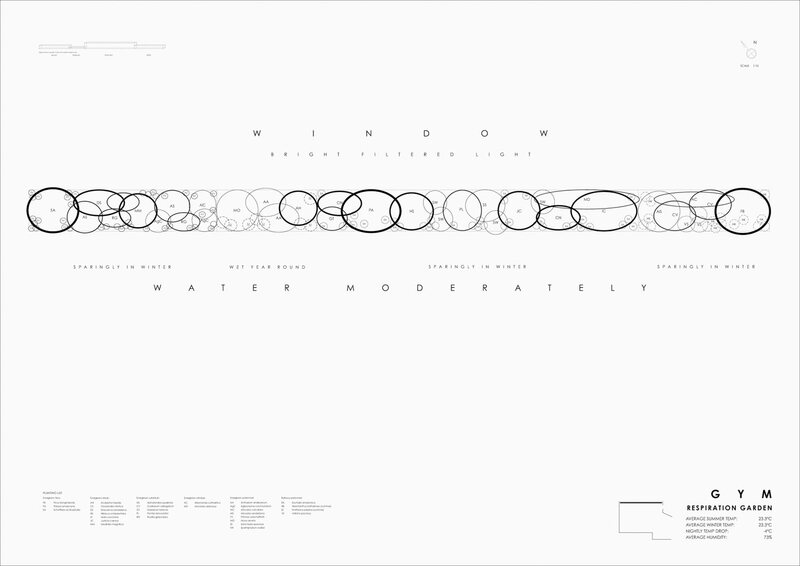 Text above, below and around the central diagrams provides information about the light conditions of each space, and instructions for watering and seasonal rotation. The typography is simple and elegant, suggestive of 1930s design and of the sans-serif fonts favored by contemporary graphic designers and architects.3 In some cases the plans are intricate (the garden for the revolving restaurant appears particularly detailed), but the simple black lines against the stark white of the page provide clarity and the overall effect is of meticulously crafted design. Janice Kerbel, Revolving Restaurant: Windowbox Garden from Home Climate Gardens (2004), inkjet print on paper, 84 × 118.4 cm. Edition of 5. ©Janice Kerbel. Courtesy greengrassi, London. On the one hand, Home Climate Gardens can be read as a series of blueprints for an idealized lifestyle that would suit the needs of near-future urbanites. The gardens offer a convenient connection to nature and provide obvious aesthetic and olfactory benefits, as well as potential health gains (NASA research into the use of plants on space stations has demonstrated the ability of indoor plants to remove pollutants from the air).6 On the other hand, Kerbel’s garden plans could be interpreted as a prescient insight into a society in which the only contact with the natural world is through indoor, artificially created miniature landscapes. Janice Kerbel, Victorian Terrace: Seasonal Garden from Home Climate Gardens (2004), inkjet print on paper, 84 × 118.4 cm. Edition of 5. ©Janice Kerbel. Courtesy greengrassi, London. Immediately prior to her project with the Tyndall Centre, Kerbel had been working on her Bird Island project (2000–3), which resulted in a fully realized website advertising luxury time-share villas on a fictitious, uninhabited island in the Caribbean.7 She designed the island based on real geographical coordinates and provided invented but plausible details about its history, terrain, climate, flora and fauna. The extensive research she conducted for Bird Island clearly informed Home Climate Gardens. For both projects, she identified plant species that could flourish in precise locations: for the launderette, for example, where the average humidity is 68 percent, Kerbel selected tropical plants native to humid areas of the Caribbean and Central and South America. In contrast, the comparatively dry conditions of the open-plan office led to a garden comprising plants suited to desert conditions. Kerbel also took into account the proportions and layouts of the architectural spaces and the probable activities of the people who would be using them. For the gym, she designed a “Respiration Garden” to be planted at varying levels so that plants are always in line with “breathing zones,” whether for those running upright on a treadmill or seated low on a rowing machine. The tastes and habits of the likely inhabitants are also considered. The “Bookshelf Garden” for student housing is designed to “tolerate moderate neglect,” while the “Seasonal Garden” for a Victorian terrace house relies on a lace curtain to filter natural light. 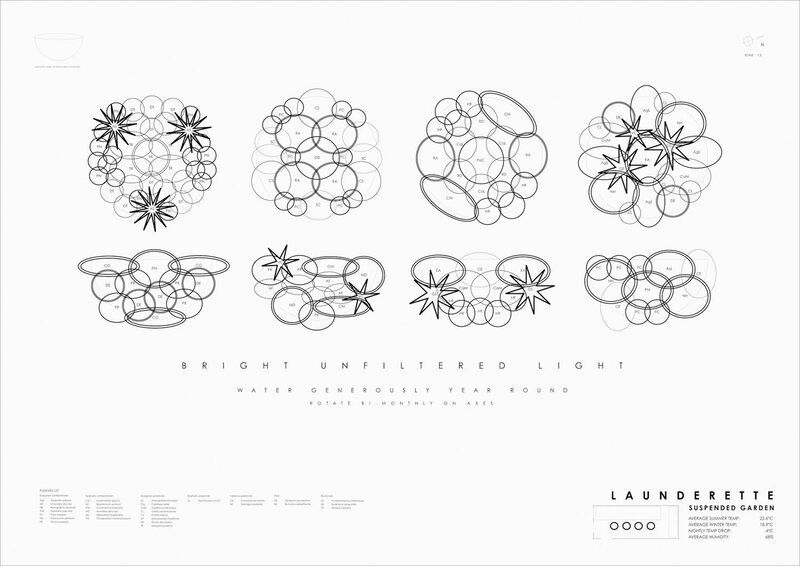 Playful touches sometimes erupt in these otherwise austere schematics, including the “Modular Wall Gardens” that undermine the open-plan layout of the office, and the stars in the launderette diagram, that echo the hyperbolic, attention-seeking shapes often found on the packaging of washing powders. Janice Kerbel, Gym: Respiration Garden from Home Climate Gardens (2004), inkjet print on paper, 84 × 118.4 cm. Edition of 5. ©Janice Kerbel. Courtesy greengrassi, London. Janice Kerbel, from Home Conjuring Unit (2000), double-sided digital inkjet print, 2 parts, 59.4 × 84 cm. ©Janice Kerbel. Courtesy greengrassi, London. 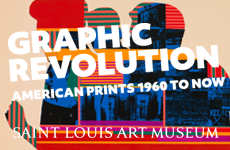 Kerbel’s output is diverse in terms of media, but she has often been drawn to printmaking to express unrealized plans, carefully selecting techniques to suit the subject matter and aesthetic of each work. 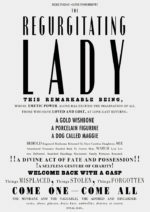 In 2001 she used digital printing to create Home Conjuring Units, a series of blueprint-type plans detailing how to construct items of furniture from scratch that could be used by novice magicians to perform conjuring tricks in the home. 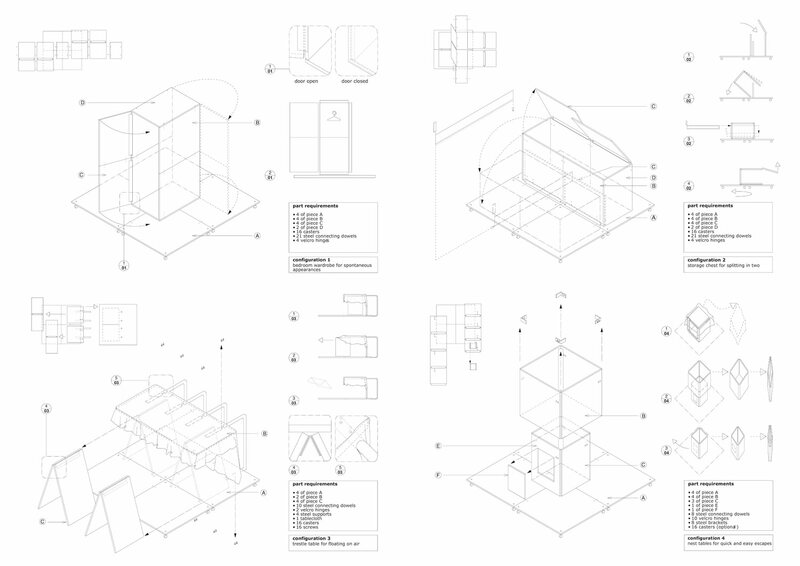 Mimicking instruction sheets such as those issued with flat-packed Ikea furniture, the work required a mass-produced computer-generated aesthetic to appear authentic. 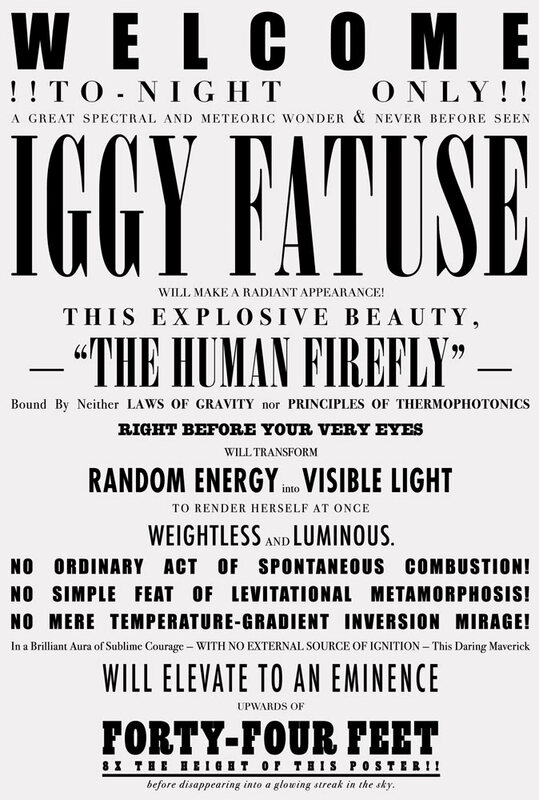 For Remarkable (2007–10), a series of text-based broadsides advertising invented sideshow acts such as the “Human Firefly” and “Regurgitating Lady,” Kerbel drew on Victorian letterpress typography but employed screenprint, a technique associated with cheap posters. 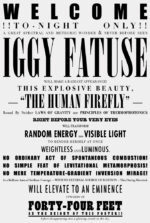 Commissioned by Frieze Projects, the large-scale prints were initially flyposted around the 2007 Frieze Art Fair in London, where they offered a wry commentary on the circus around them. In 2005, a residency at the Ucross Foundation in Wyoming led to the production of Deadstar (Ghosttown) (2007), a digital photogravure three meters long. A map of a town laid out according to the constellations of the night sky, it was inspired by the many abandoned settlements in the state of Wyoming, a consequence of failed commercial endeavors including a 19th-century gold rush and other mining enterprises. Incorporating both digitally created and hand-drawn elements, the map was composed on a computer and transferred onto three copper plates by printers at Atelier Till Verclas, near Hamburg. 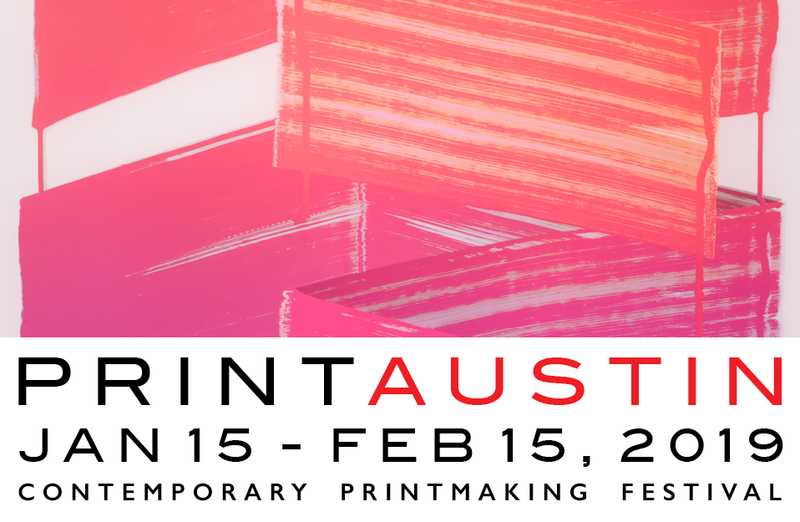 Unlike the pristine digital prints of Home Conjuring Tricks and Home Climate Gardens, the photogravure retains, as Kate MacFarlane has observed, evidence of discernible platemarks and “the misplaced ink spots and smudges that such a printing process necessarily involves.”10 Kerbel’s wedding of two distinct eras of printing technologies was purposeful: “I wanted this work … to be outside of time, and liked putting a digital produced image through a historical analogue process.”11 While the digital process of compiling the map acknowledges the working method of contemporary town planners, the spectral remnants from the mechanical printing echo the evidence of human activity, industry and life left behind in the ghost towns that inspired the work. Janice Kerbel, Remarkable: Human Firefly (2007), screenprint on campaign poster paper, 165.5 × 114.5 cm. Edition of 5 each. Both ©Janice Kerbel. Courtesy greengrassi, London. For Home Climate Gardens Kerbel chose a printing technique capable of producing lines so fine that they appear almost incised, without the threat of smudge or spatter. The series was printed at Adelphi Graphics, a commercial printer in London, because Kerbel wanted the prints “to have a utilitarian feel in keeping with the language employed.”12 The scientific, almost sterile, aesthetic signifies a distance between the artificially conceived gardens and the natural world. In their diagrammatic form, the designs require the viewer to add color, to take an imaginative leap to visualize the gardens in full. 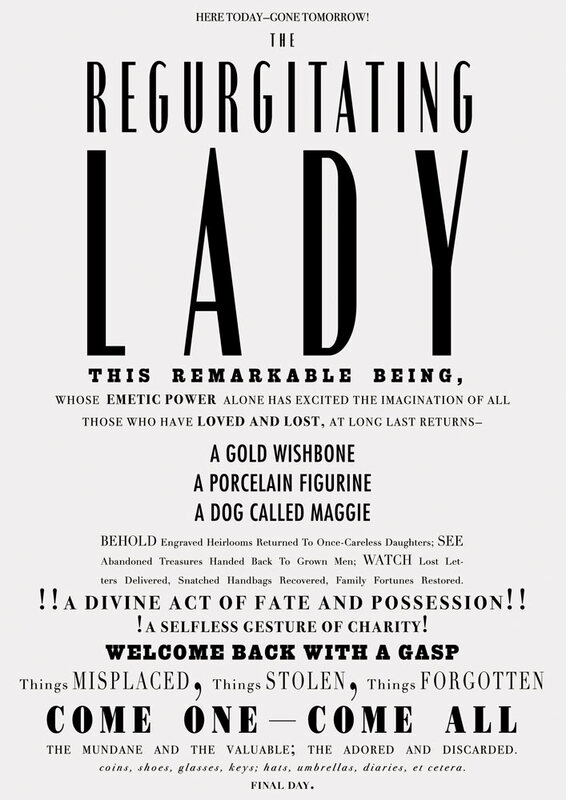 Janice Kerbel, Remarkable: Regurgitating Lady (2007), screenprint on campaign poster paper, 165.5 × 114.5 cm. 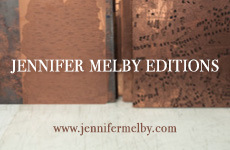 Edition of 5 each. Both ©Janice Kerbel. Courtesy greengrassi, London. Janice Kerbel, Deadstar (Ghosttown) (2006), digital copperplate photogravure etching, 140 × 300 cm. Edition of 3. ©Janice Kerbel. Courtesy greengrassi, London.